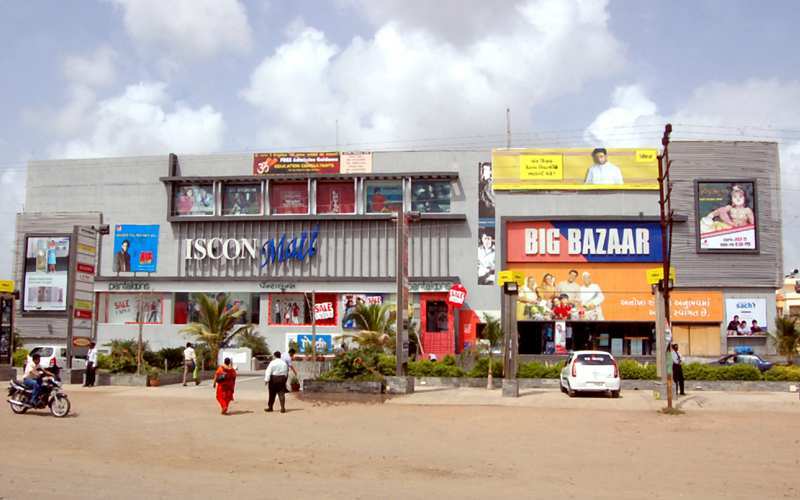 ISCON Mall Rajkot located on 150 ft Ring Road is the first mall of Saurashtra & Kutch. 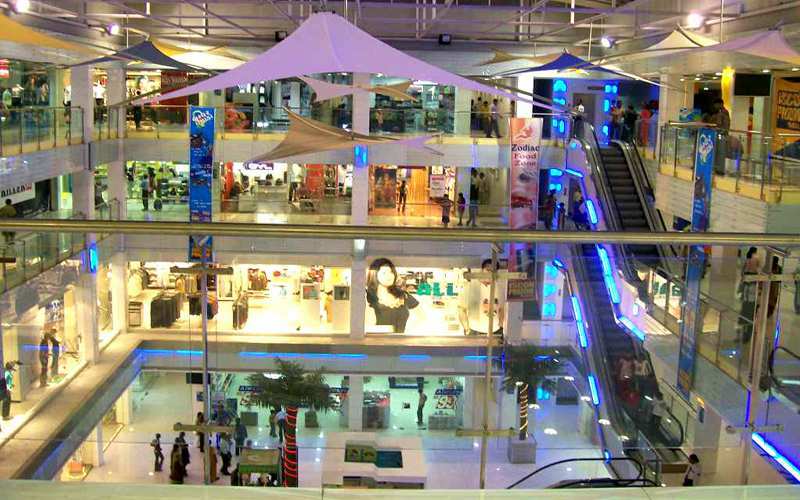 The mall is spread over 1,60,000 sq. 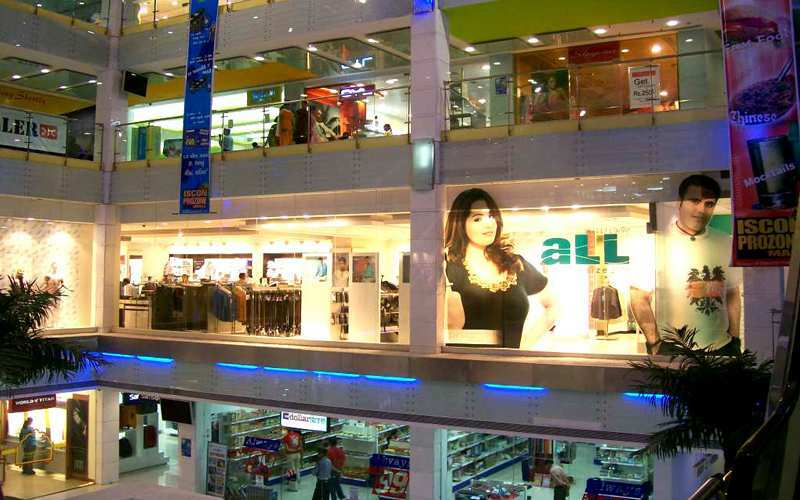 ft. of retail space. 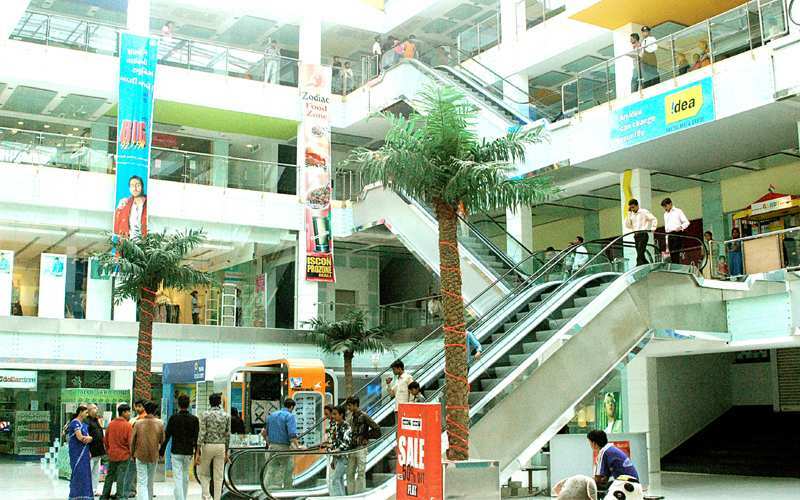 Big Bazaar and Pantaloons are the Anchor stores at ISCON Mall Rajkot. The shopping mall has a huge central atrium of 7,000 sq. ft and parking space for 220 cars and 225 two wheelers.